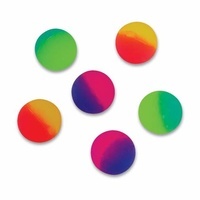 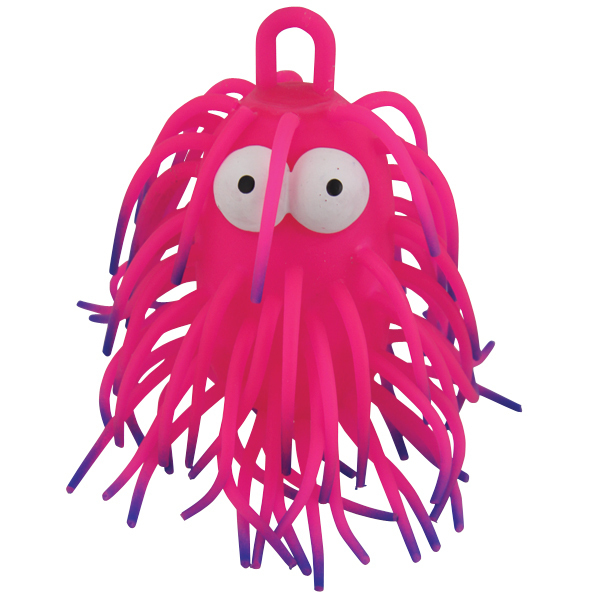 Fantastic as a therapy or fidget toy. 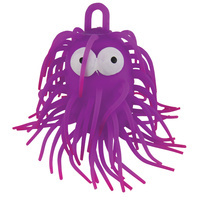 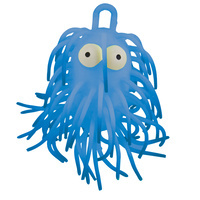 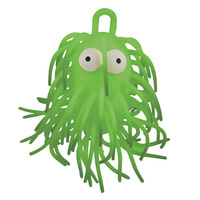 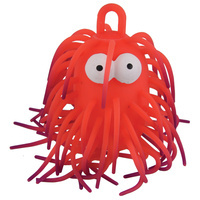 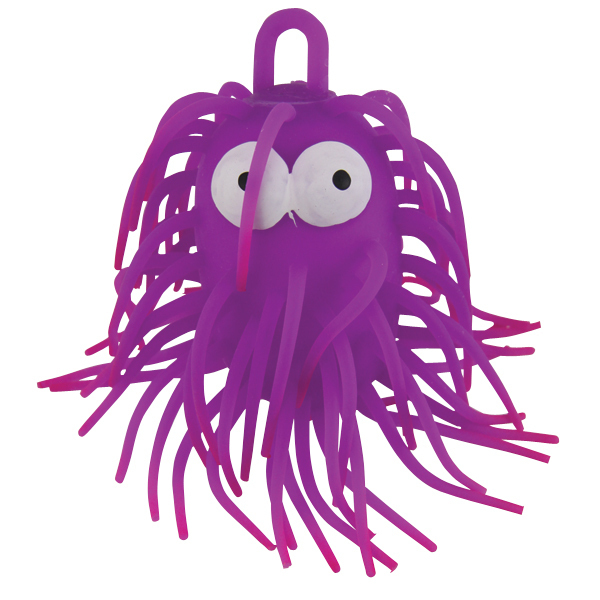 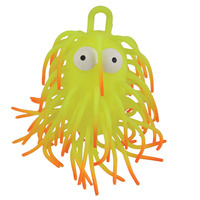 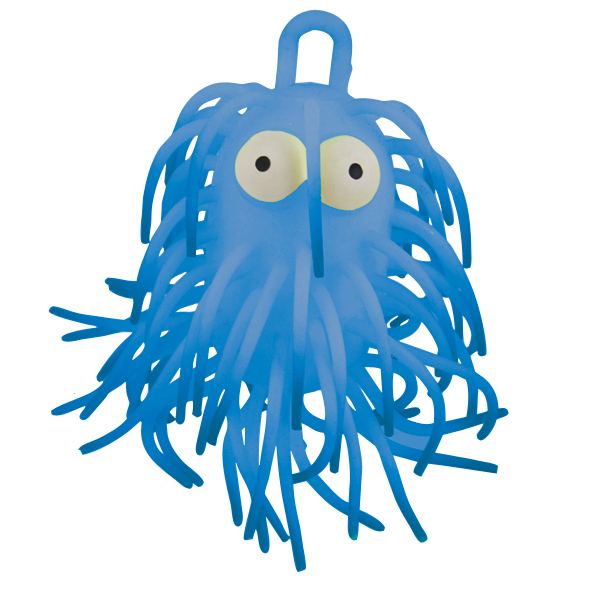 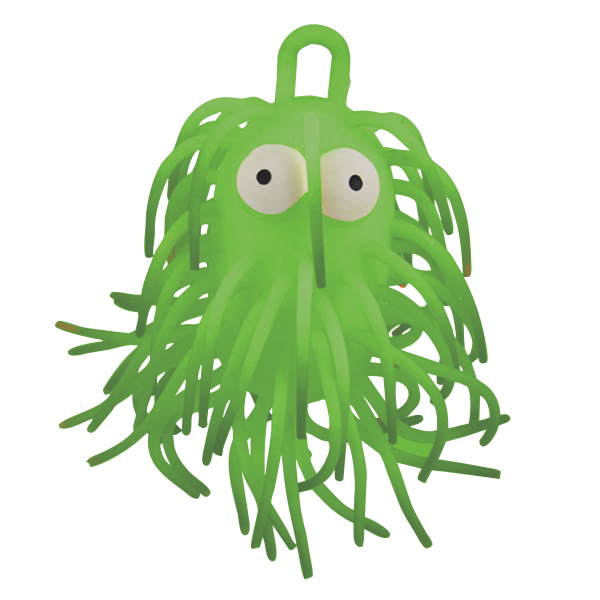 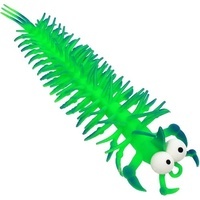 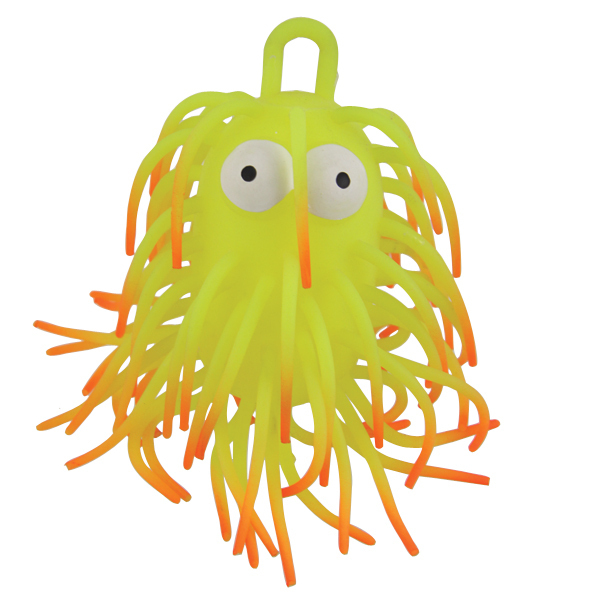 Ideal for school and travelling, as it is a quiet toy that can be squished and squeezed. 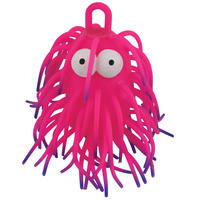 Squishy air filled jiggly ball. 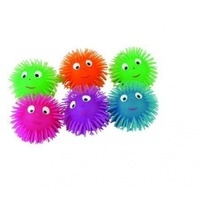 Soft jiggly spikes.